With two fully irrigated pitches and our busy Fixtures List (0-8 goal) there is lots going on at Binfield Heath. Lessons, pony hire and liveries are also available with fully accredited HPA coach Philip Elliot. Situated opposite the polo grounds and with access to wooden horse, stick & ball ground and arena, this makes for extremely easy logistics. Take a look at the Fixtures and Play pages for more information, and to join look at Membership information. 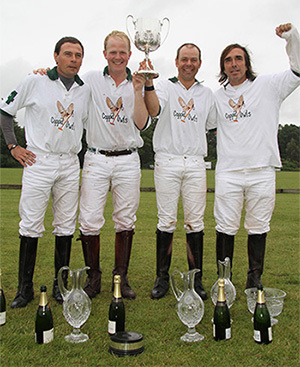 Binfield Heath Polo Club was founded in 1994 by a core of members who had previously played at Checkendon Park Polo Club, founded 2 years earlier by Toby Greenbury and Lord Francis Phillimore. 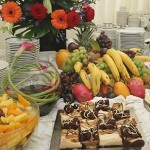 The club is based at Lord Phillimore’s grounds in Binfield Heath which is between Henley-on-Thames and Reading. 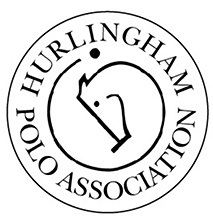 Full affiliation was granted to the club by the HPA in 1996. The original intention remains, to foster high quality low goal polo for members and visitors and to offer a friendly and painless introduction to polo for the beginner. 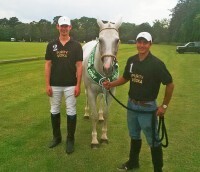 Binfield Heath Polo Club clothing: Click here for more details and get your order in now.